Find the Shared Branching location closest to you! 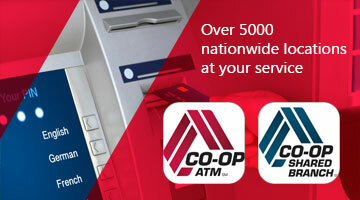 Get the Co-op Network Surcharge-FREE ATM iPhone App! Get the Shared Branching iPhone App! By clicking continue you acknowledge that you are leaving the Granco Federal Credit Union website and will be directed to a partner website.